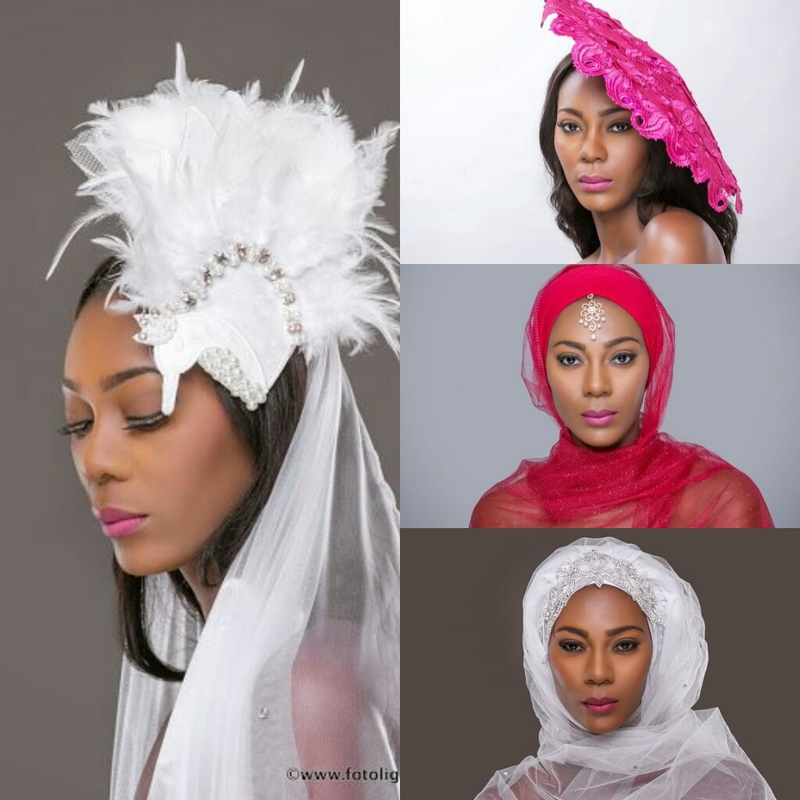 Straight from the creative hands of Miss Nigeria 2004, Ene Maya Lawani presents “The Urban Chic” head pieces collection. The headwear brand is fast becoming a thing for women as it can add a colorful fashion statement to any oufit. 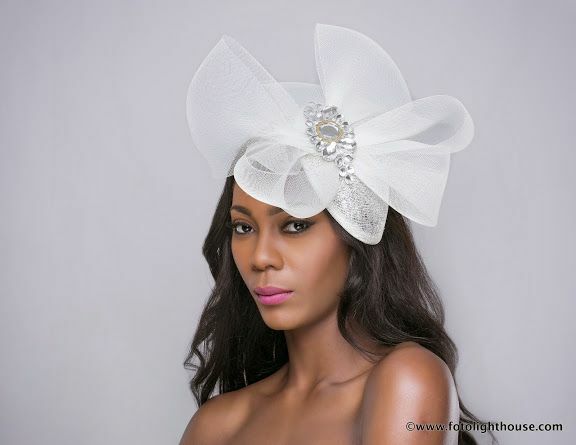 Featuring fascinators, head pieces and jewelry, Ene Lawani was smart to usher women into another world of headwear. Whether you are a christian, muslim, fashionista or in-between, this head pieces will elevate your outfit. Click through the gallery to see what her latest collection is made of.